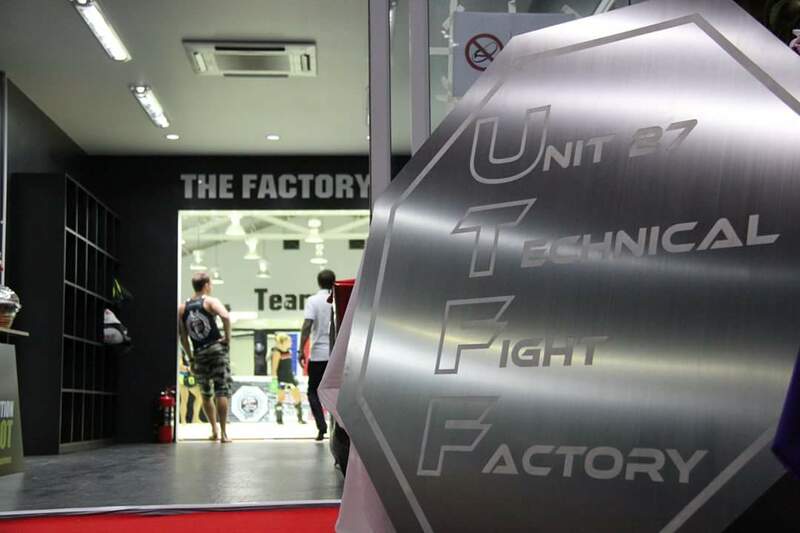 12 months ago, the Unit 27 Group (best know for the Unit 27 strength and conditioning centre in Chalong) announced that they were in the process of building a fight facility. 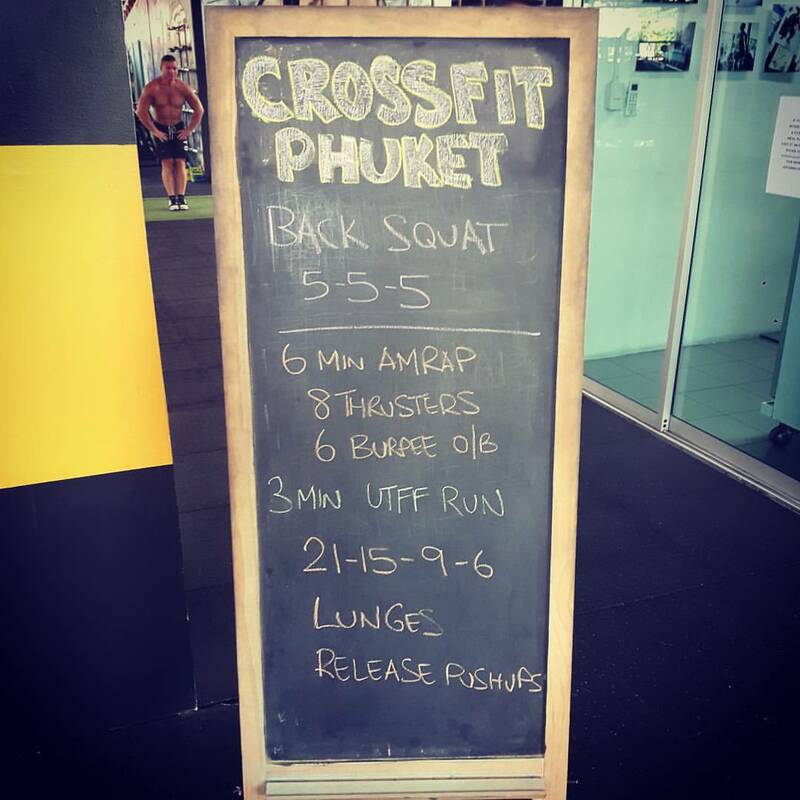 It was no surprise to me that this would happen given that they already owned a gym (Primal Fitness), a health food restaurant (Muscle Bar) and have the only CrossFit certified box in Thailand (CrossFit Phuket). It seemed that the martial arts route was the next logical step. I decided to watch and see what was to happen with this new facility as coaches and location were yet to be announced. As the year progressed, it was announced to the public that James McSweeney was set to come and run the facility. Not only would he be fighting out of the Fight Factory, but he would also be the head coach. I was having a difficult time at AKA and after months of back and forth, I made the decision to risk it and go train under James. James has an extremely impressive resume, boasting world titles in Muay Thai, K1 and MMA. He was one of the first successful TUF contenders after Dana White pulled him from the K1 circuit to go into one of the earlier seasons. Not only is James a world class fighter, he is considered, by many, to be one of the greatest coaches in the world. 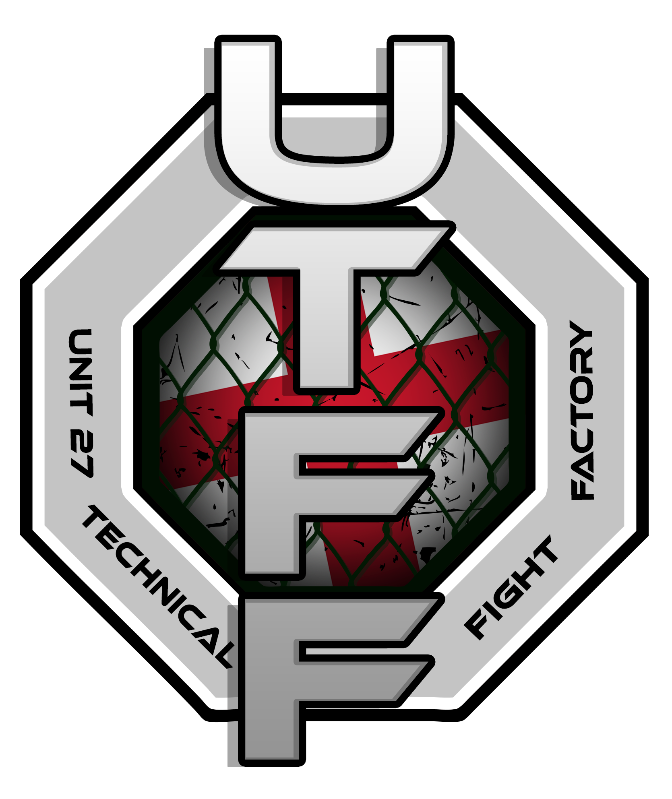 When I went and joined James, UTFF hadn’t been completed so we worked out of Unit 27 as we, the UTFF Fight Team, helped finish the inside touches on the building before the soft launch. We spent days building wall panels and laying floor, and creating space for the 32 foot cage that was on it’s way from Chang Mai. The interior of the building was white and the floor was a custom fit, 1 piece of material, that had been cut to the exact specifications of the building. This was to avoid bacteria forming in the cracks of the matting below and making it facility easier to clean. Staph is a common issue in MMA gyms, and James was hell bent on avoiding it. Classes started slowly, firstly with Dutch Muay Thai, as we waited for new coaches to be flown in and work permits to be issued. It was a process. But classes grew quickly. James had a solid reputation for coaching and people wanted to learn from him. The difficulties most people faced was the intense nature of the classes. James has a very old school approach to coaching and he coaches people in the exact same manner, whether they are a beginner or a professional athlete, it makes no difference to him. People struggled not being able to take water breaks freely, because despite being in a climate controlled environment, it still gets hot and people get thirsty – fact. I think many people particularly enjoyed the drilling aspects and the unortodox, yet effective combinations we were taught. As the boxing and BJJ programs took off, more people flowed through the doors, but again, some people struggled with the old school mentality. For me as a fighter, it was not something that bothered me. Training my mind to control my body was one of the most valuable things I will take away from my experience at UTFF. Unfortunately as the new year rolled in, some internal politics began to create issues and James stepped down as the head coach and removed the “Sledgehammer Striking” class from the timetable. Unfortunately this was the most regular class on the schedule and the most popular. Numbers quickly dwindled, as did the overall vibe within the fight team. The boxing program was strong, but unfortunately the one class a day was not enough to keep customers interested and the BJJ program was so new to a street already with strong ground programs that it was unsustainable. As James left for Poland to fight for the KSW Heavyweight title, the decision was made. 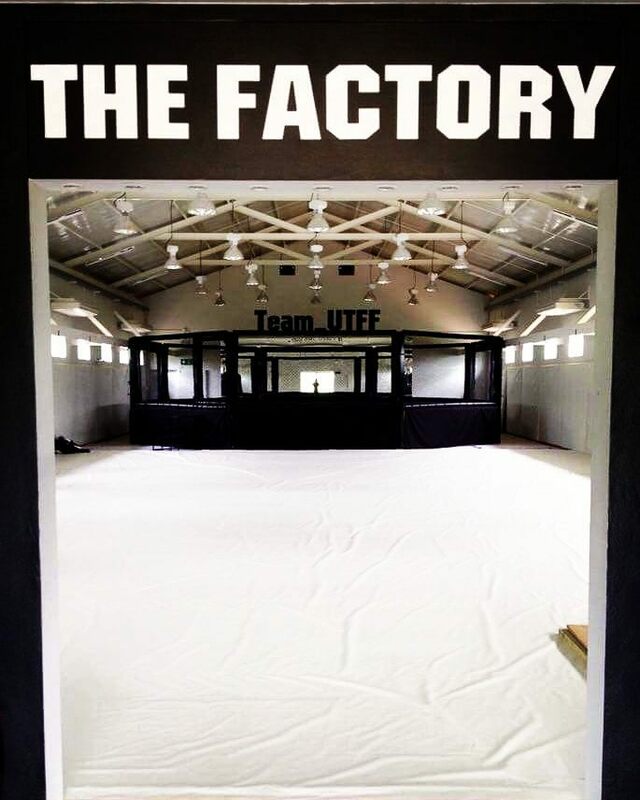 On March 8, UTFF closed their doors for good and shortly after announced that it would be used as a new facility for CrossFit Phuket. I won’t ever forget the way I felt when I went to collect my things. The cage was gone, the floor ripped up and the process of removing the wall panels had begun. Before this I had felt indifferent about things, confident that I had options should James not return. But in that moment, thinking back to the literal blood and sweat that went into that building, to seeing it all destroyed, it was gut wrenching. I was just so sad at the abrupt way things had ended – I still am. I am fortunate that doors opened for me that I had never expected and am able to move forward. Fortunately, Unit 27 agreed to continue my sponsorship under their umbrella as an athlete and they still provide me with excellent S&C training to supplement my other training. My official announcement of where to next is coming. Stay tuned! I am so sad for you when I heard uttf closed. A lot of people on the soi did predict that it wouldn’t last. i’m so happy other doors opened for you. looking forward to your announcement. It was a tricky situation. It was a 50/50 of, it could be amazing, or it could crumble. It was such a sad thing for me but it’s time to move forward. My next announcement is coming soon.